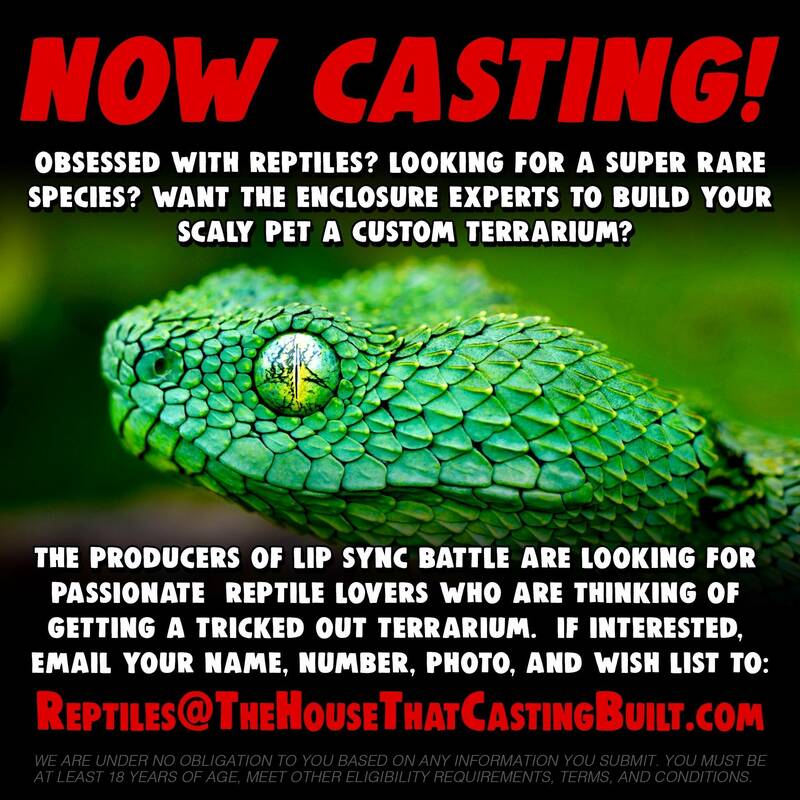 Maybe you or someone you know is pretty big into snakes and reptiles? Do them (and me) a quick favour and share the info in the image. A little cryptic from me I know, but trust me it might just be worth their/your time. Wife and I have a Hermann's tortoise and a Sinaloan Milk Snake. So we are into reptiles in a smallish way. 2 reptiles, 30 pins. 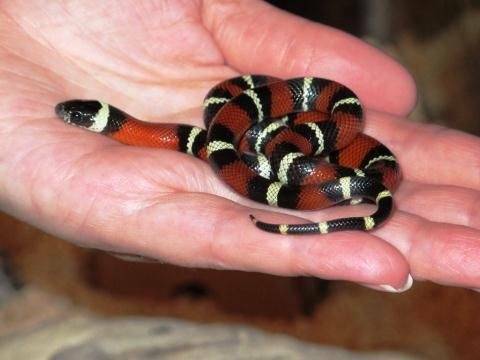 The milk snake, 2%, is full grown now. Also had an iguana and several bearded dragons in the past. Cute little guys! 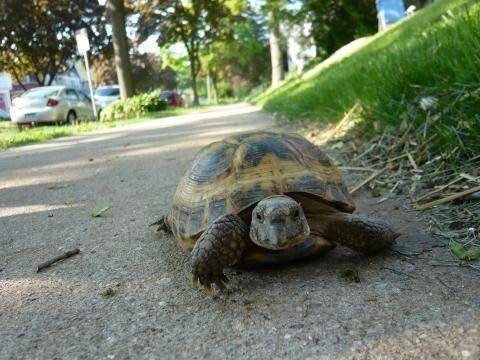 You sure the tortoise isn't a Russian Tortoise instead of the Hermann's? Never realized how much alike they look! 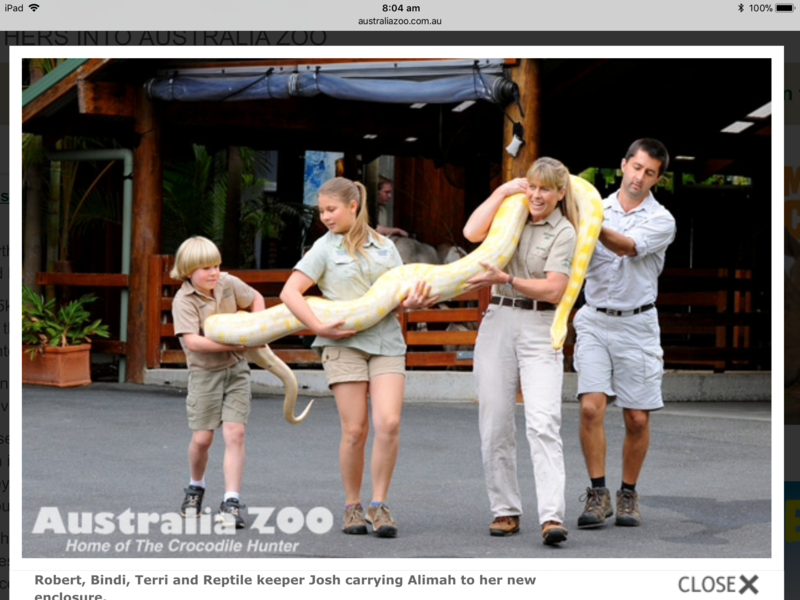 I live down the road from Australia Zoo and Wildlife HQ, two really fantastic zoo's. This big python is one of their beauties. I’ve got a decent terrarium for my dart frogs, but just a basic one for my leopard gecko. Always lookin for new critters and ideas! I love that tortoise Don! Had a camen aligator for Many years though sadly she passed. Best pet ever and incredible just to watch. Especially at feeding time with chicken on a stick. I studied a lot of pictures and i think he's a Herrmann's. But they are amazingly similar. I understand the Hermann's shell are more dome shaped, and the Russian a bit flatter. His name is Dozer (short for Bulldozer, as he only goes over or though, never around). He's got a huge personality (for a reptile), alternately likes us and hates us, but loves to have his head scratched. A big fan of dandelion flowers, he's looking forward to spring in the yard!